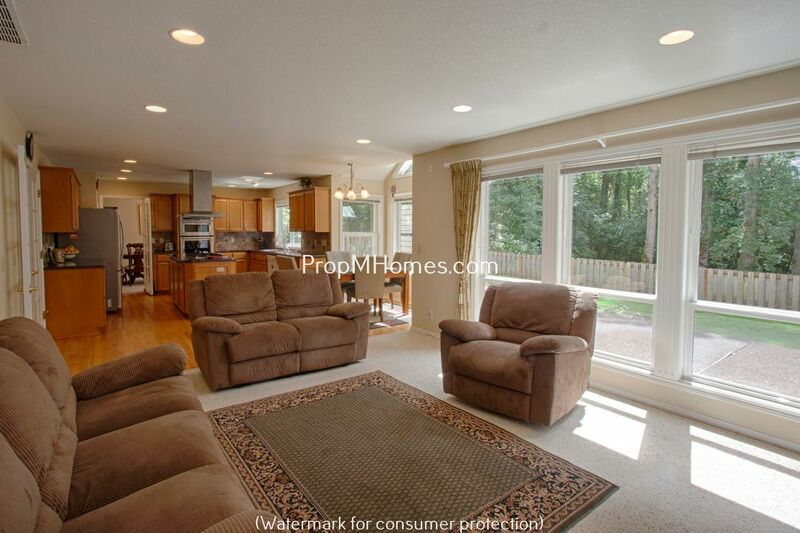 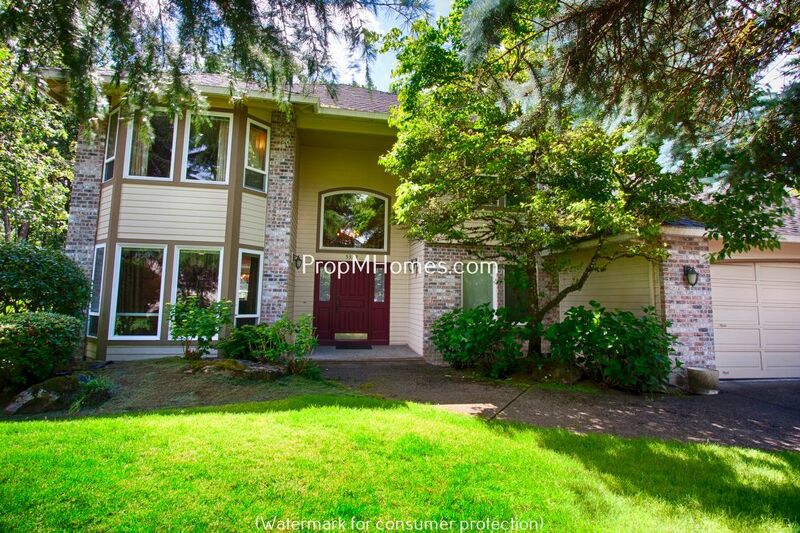 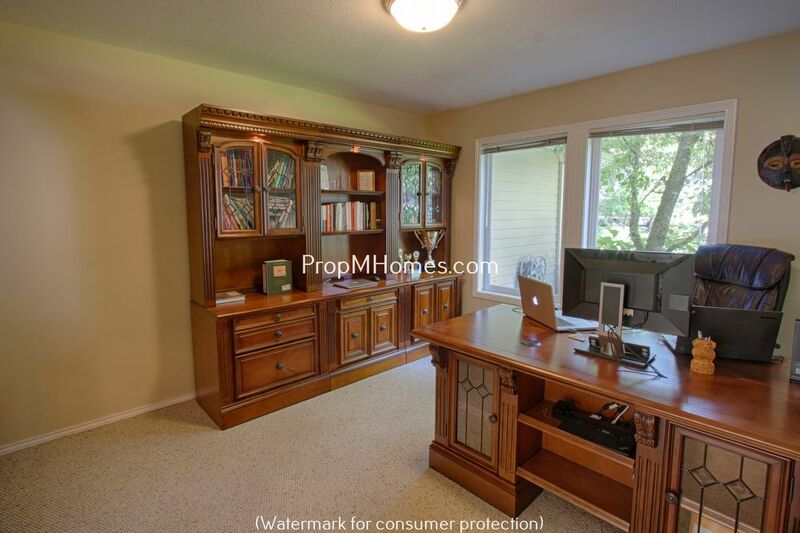 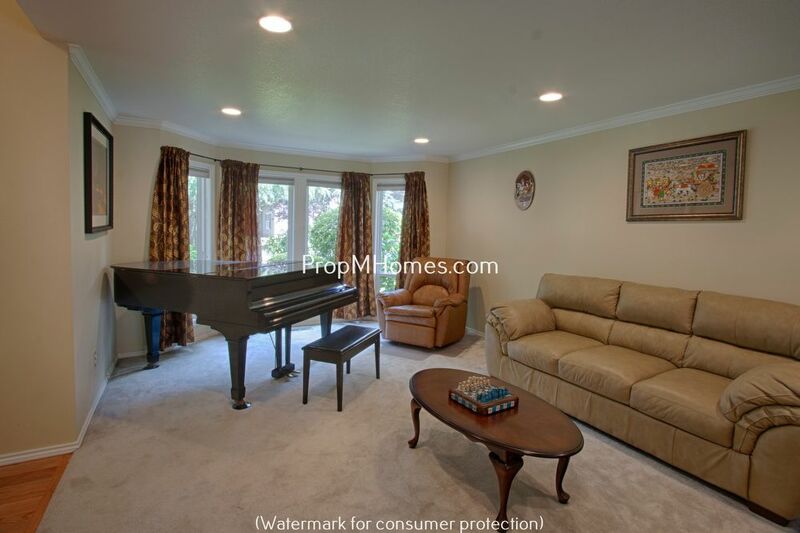 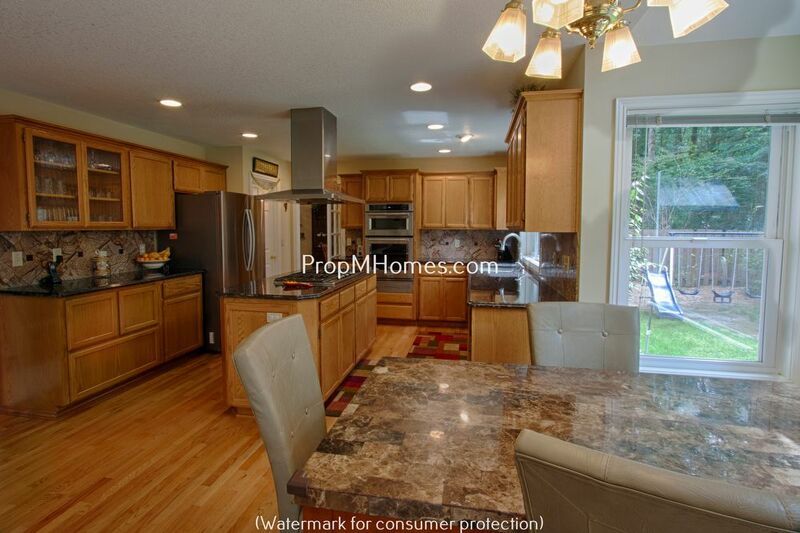 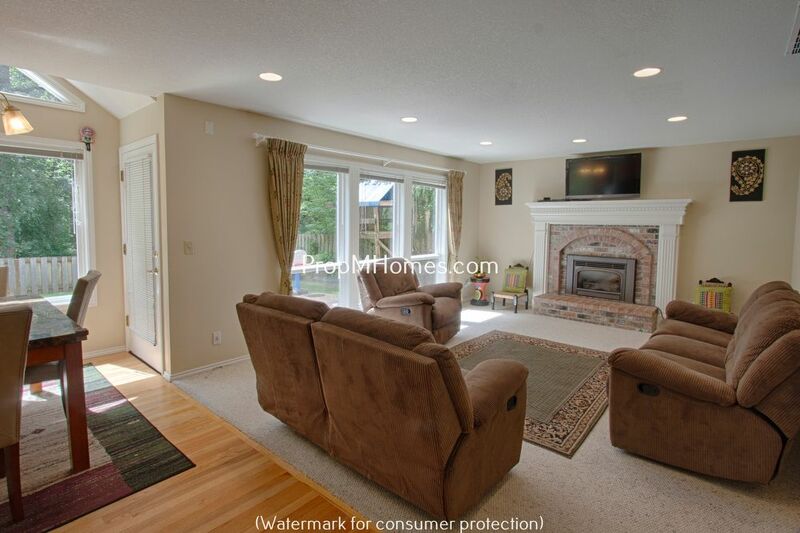 Fantastic Updated Four Bedroom Home In Lake Oswego - Backs To West Waluga Park! 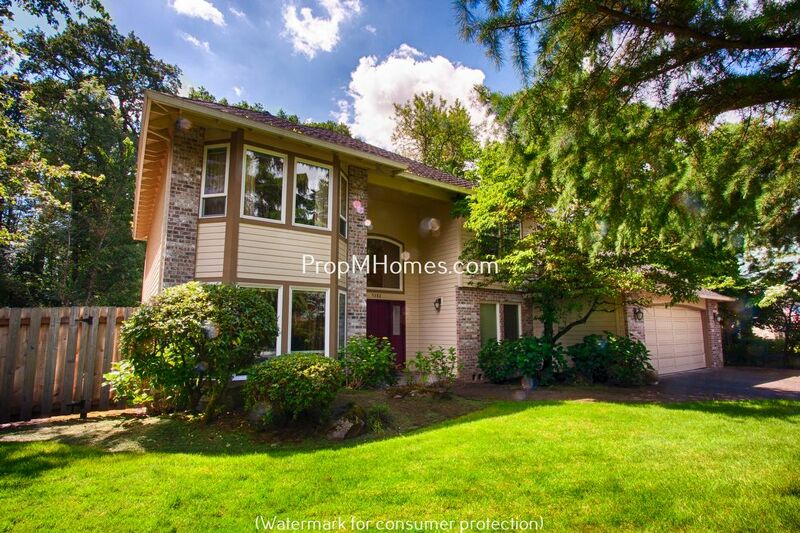 Located in the Lake Forest neighborhood of Lake Oswego. 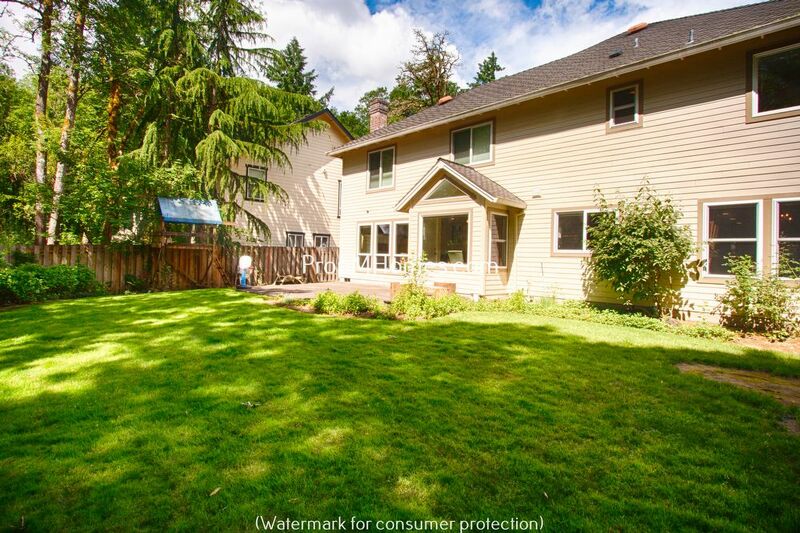 This home backs to a beautiful natural area of West Waluga Park, easy access to 217 and I-5, Trader Joe's, and great schools. 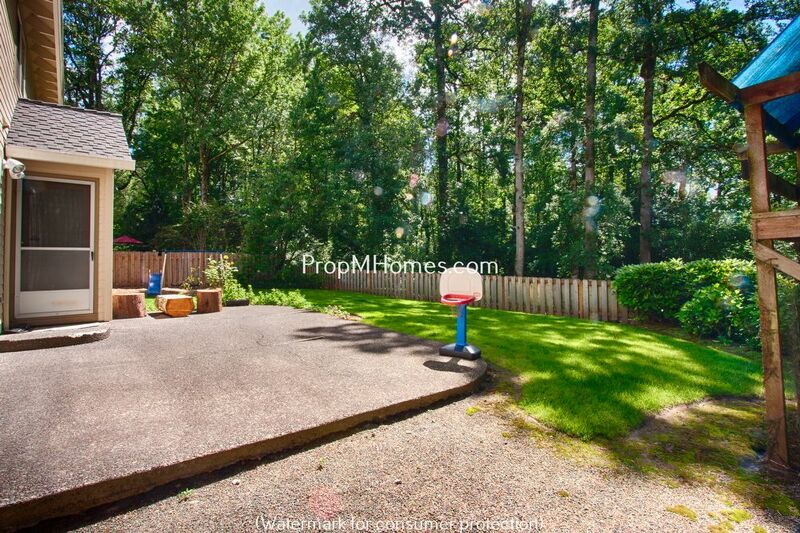 This park features a covered picnic area, a play ground for kids, a library book return drop box, and a fit spot workout station. 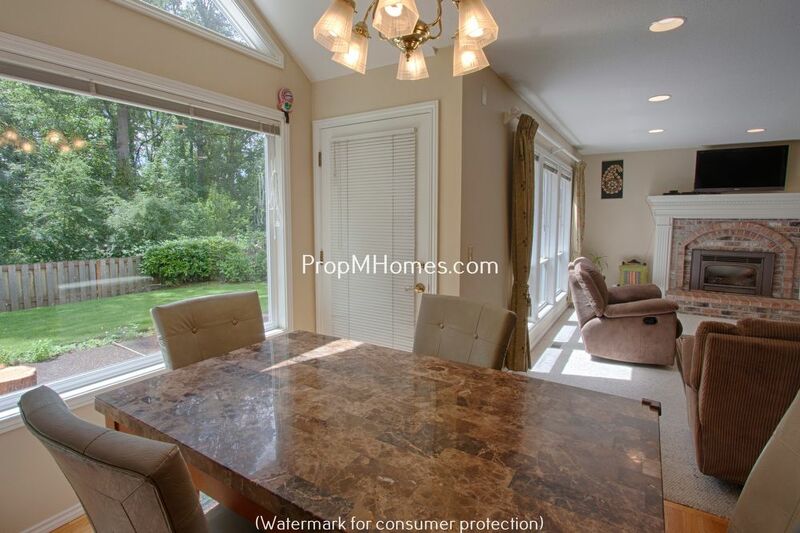 It is also extremely walkable with Albertson’s and Zupans only about 1-2 miles from even the farthest reaches of the neighborhood. 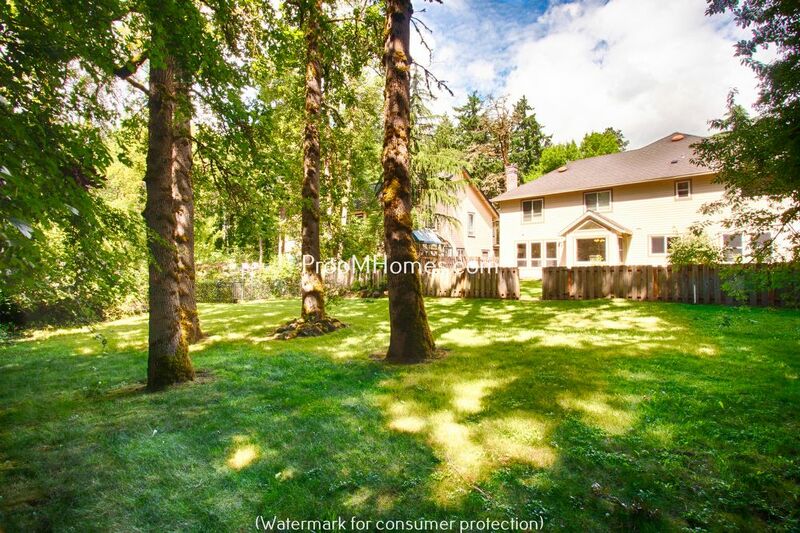 The single most distinctive characteristic are the large stands of towering Douglas Fir trees. 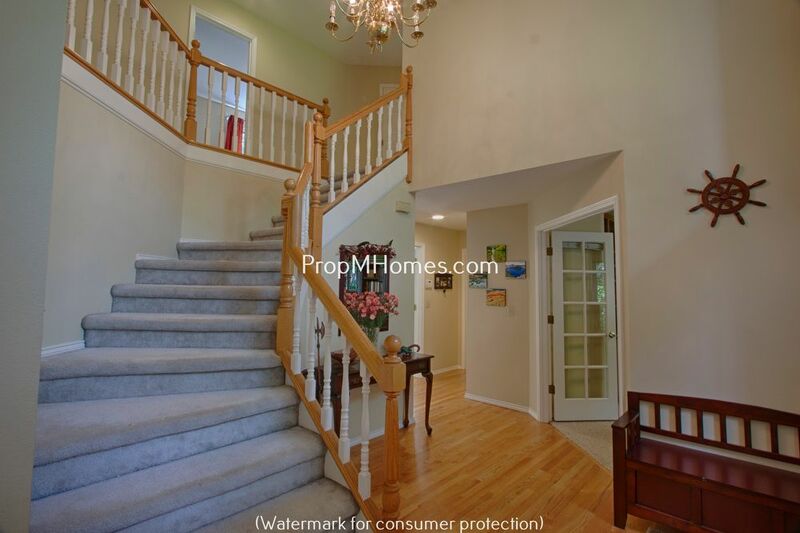 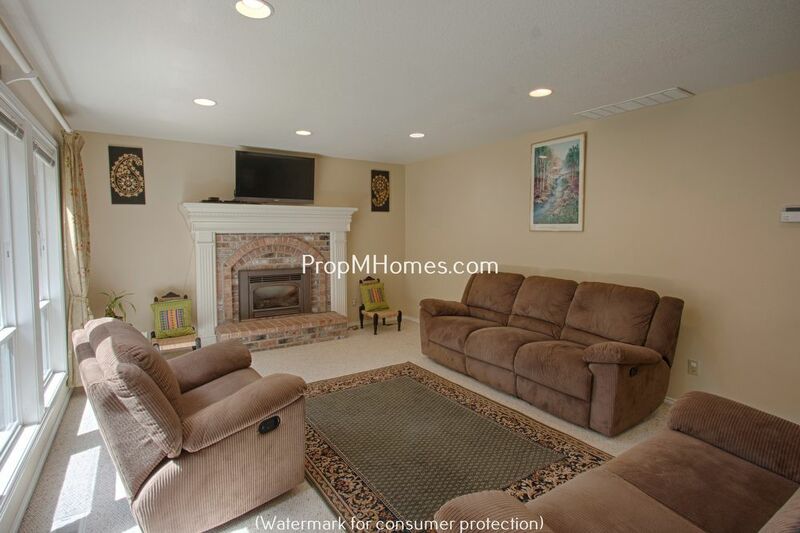 Gorgeous and spacious two story home with many updates and amenities. 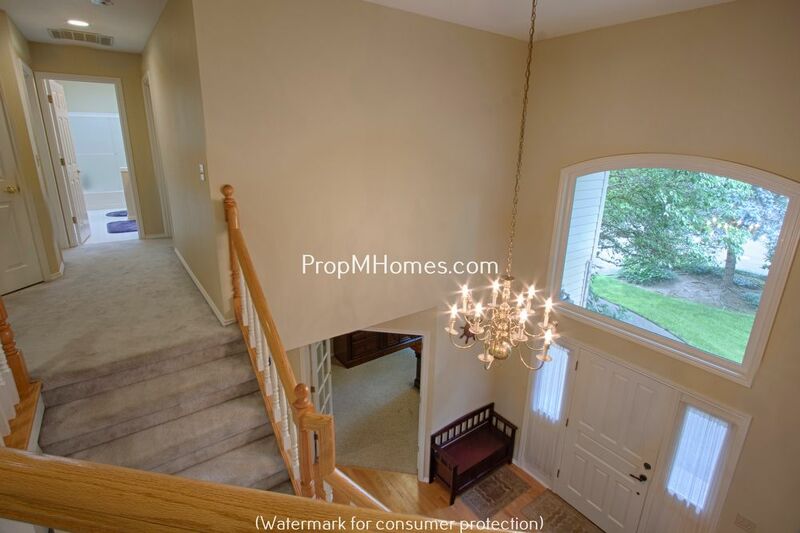 Offers neutral paint, hardwoods and formal living and dining room, and office. 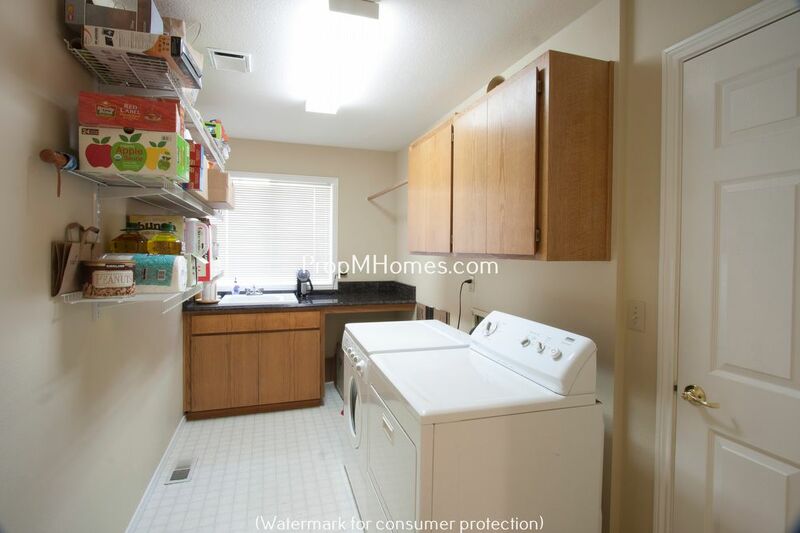 Main level also includes a laundry area with washer and dryer, sink in the guest bathroom. 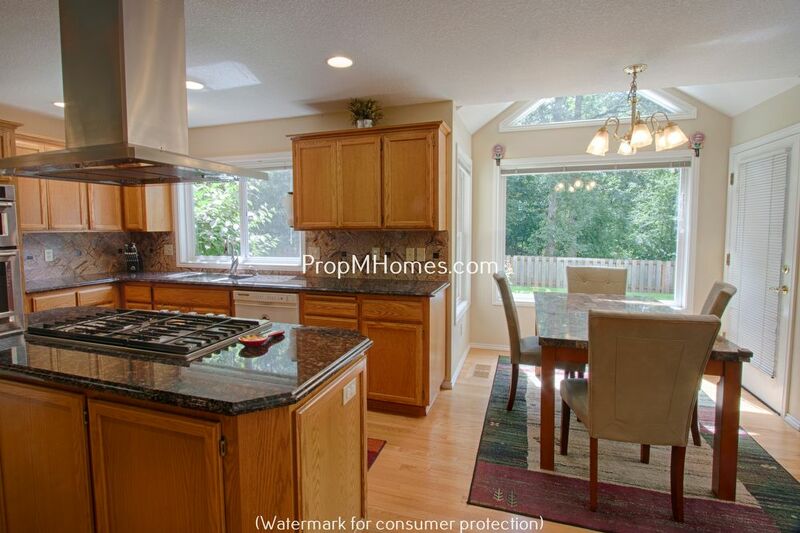 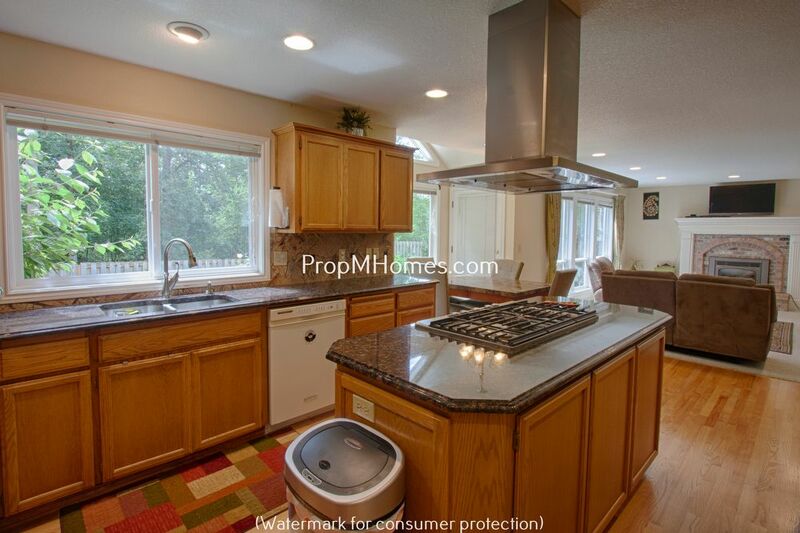 Gourmet kitchen that opens to the family room with fireplace and looks out onto the park like setting! 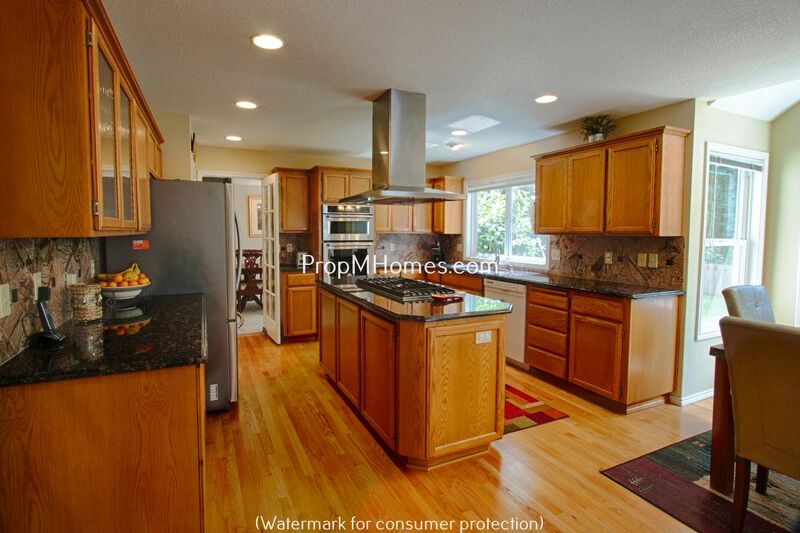 This open kitchen boasts stainless appliances, gas stove, lots of cabinetry space and beautiful refinished hardwood flooring. 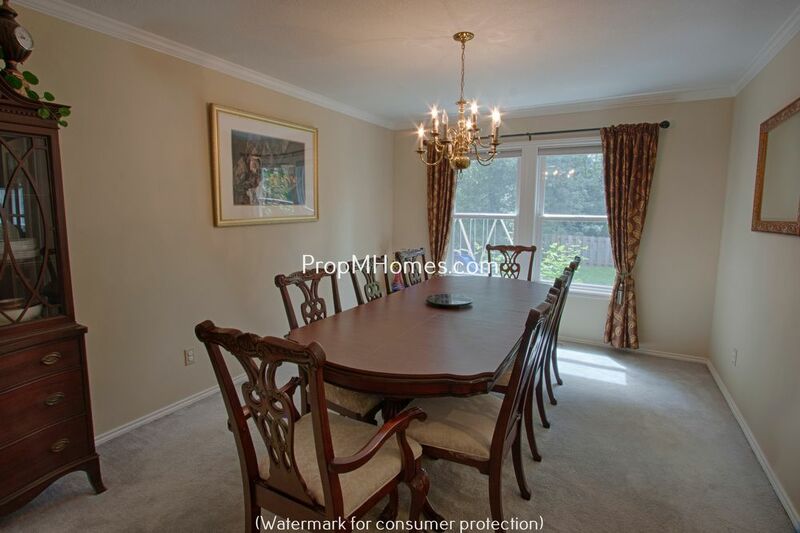 Ample sized casual eating area in between the kitchen and family room. 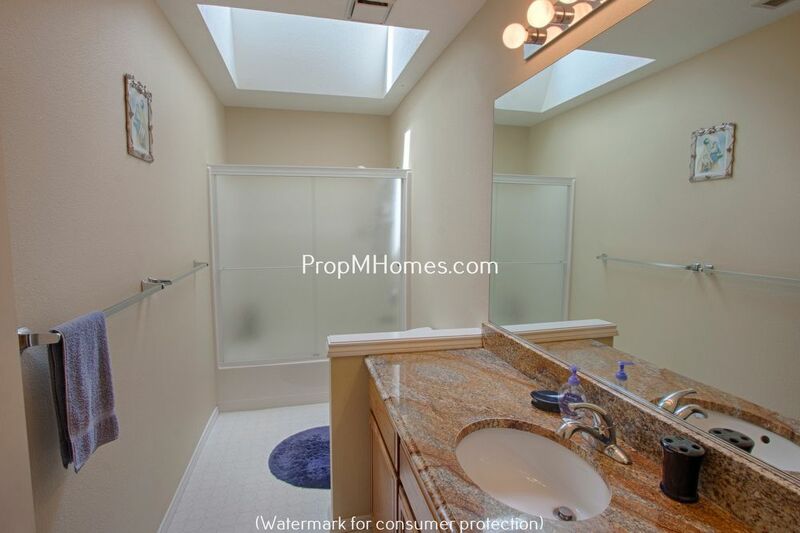 Gorgeous views and great light! 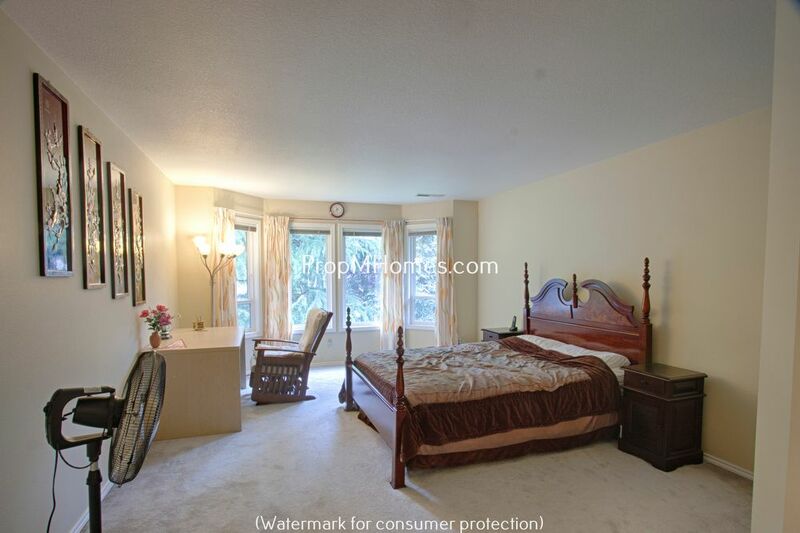 Four large bedrooms, two and a half bathrooms, three bedrooms with walk-in closets. 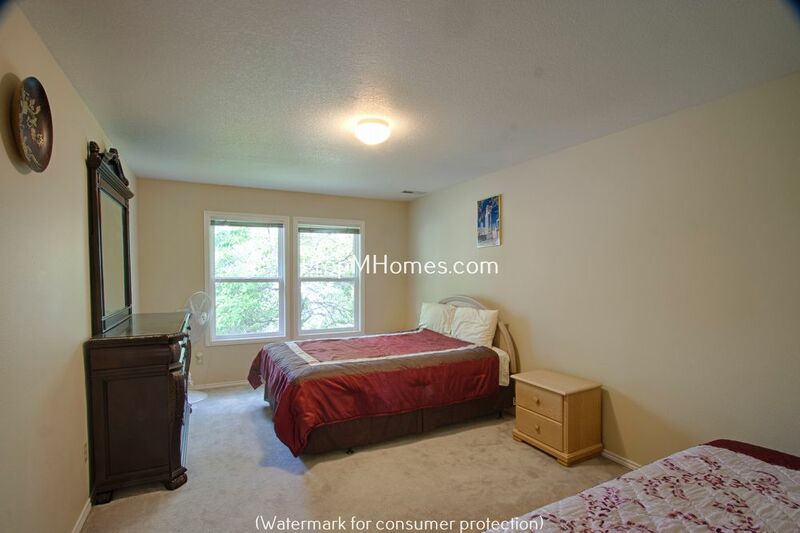 Master bedroom has many windows looking onto the backyard and a must see master bathroom with granite, large jetted tub and walk in closet. 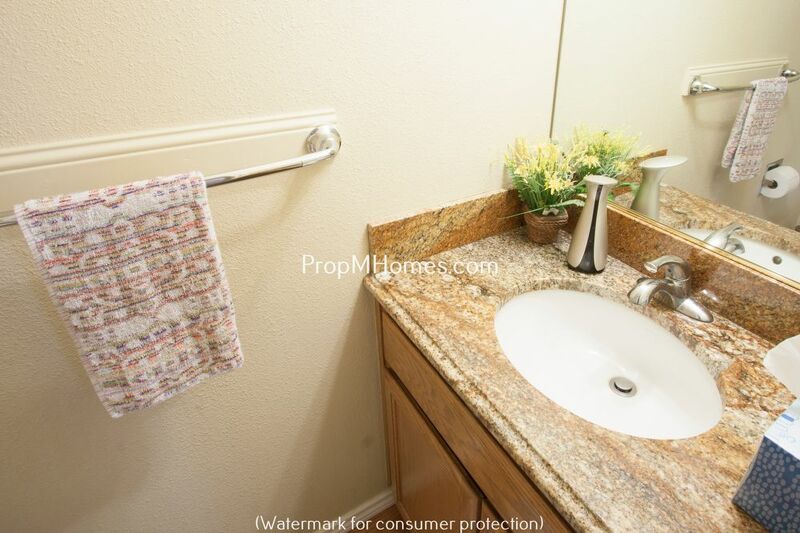 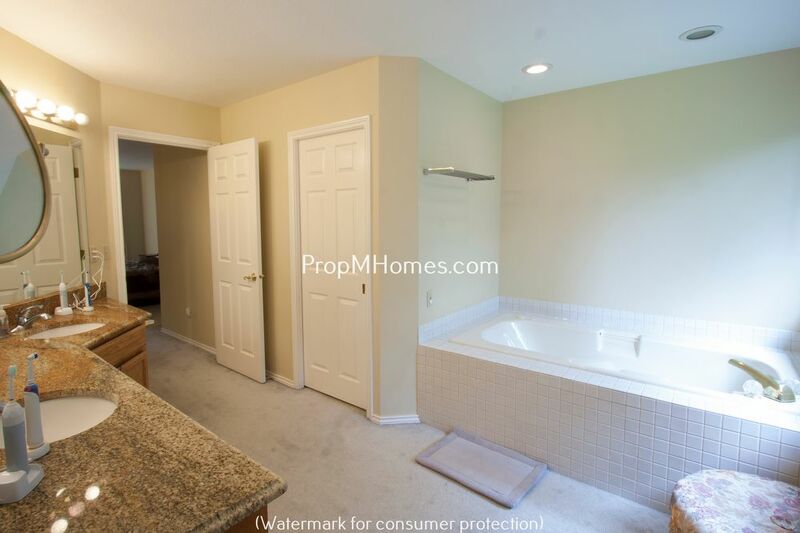 There are three additional bedrooms with one full bathroom with tub and shower. 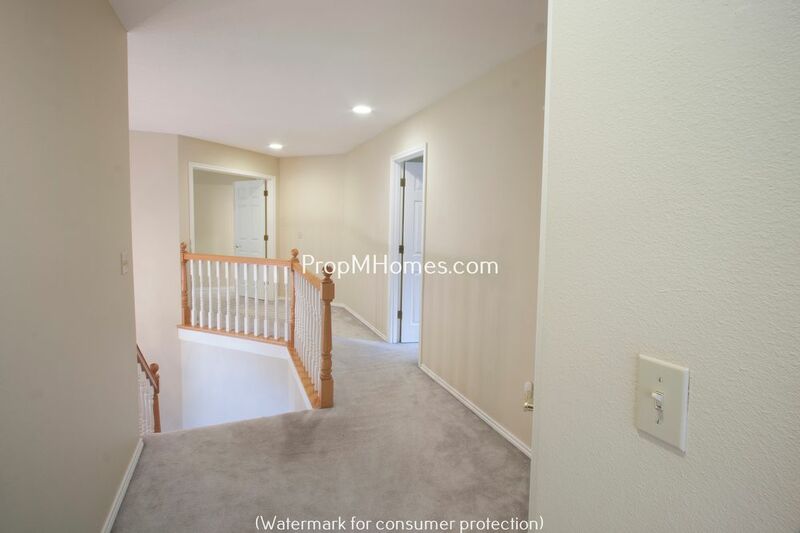 Huge attic upstairs with plenty of storage space! 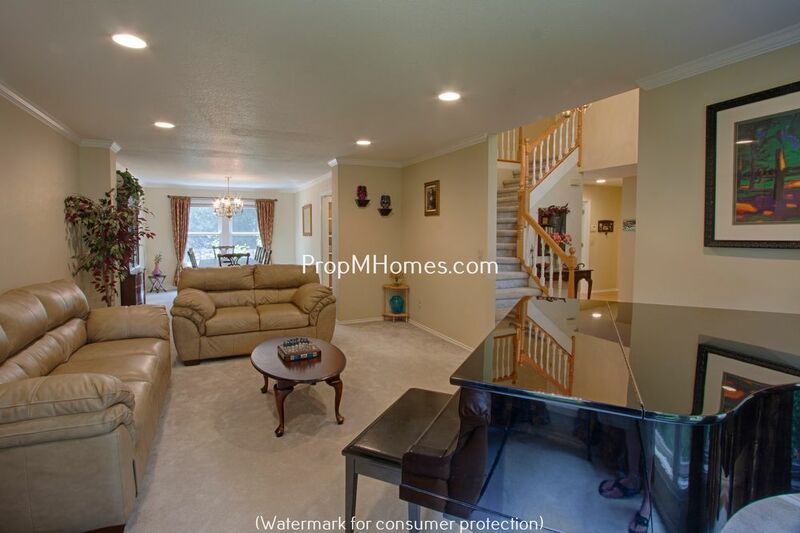 Two car, attached garage and lots of storage space. 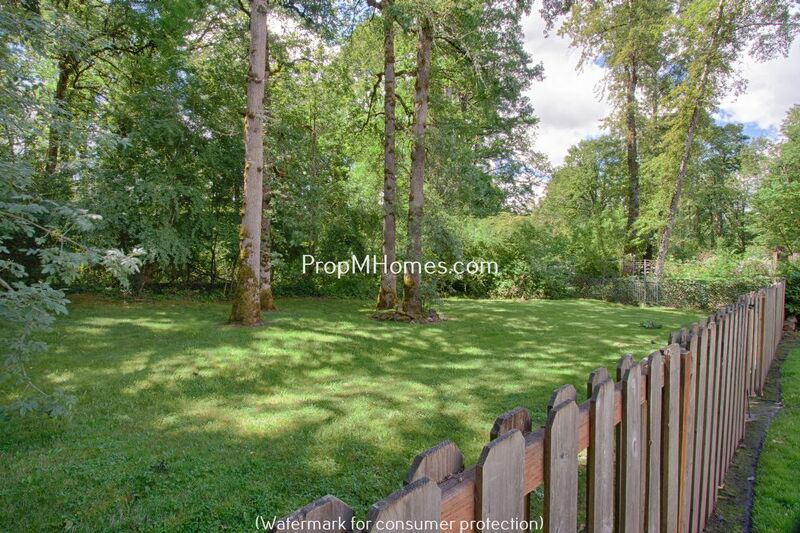 The wooded, oversized lot backs to West Waluga Park. 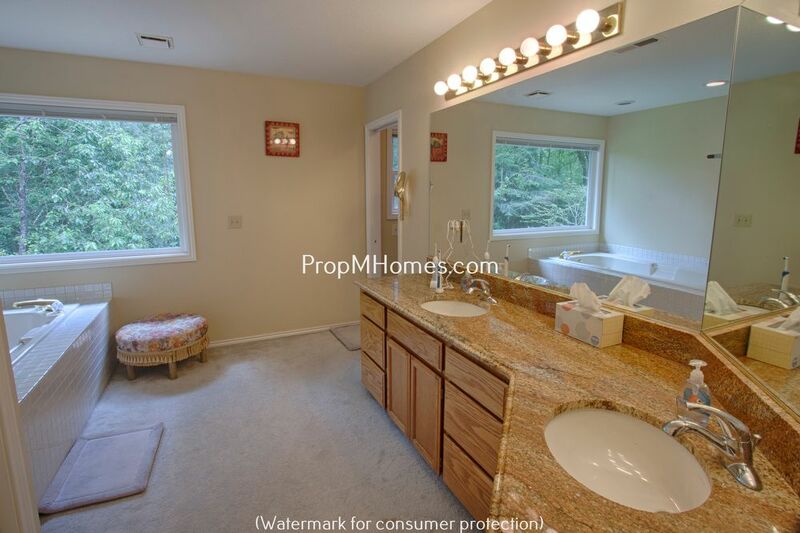 Very private and serene! 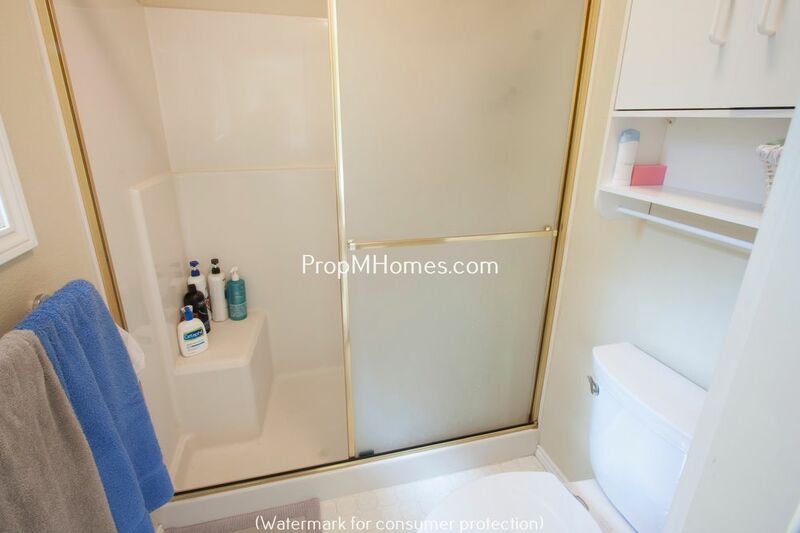 Tenant Responsible for: Electric, Garbage, Water/Sewer, Gas, and Cable. 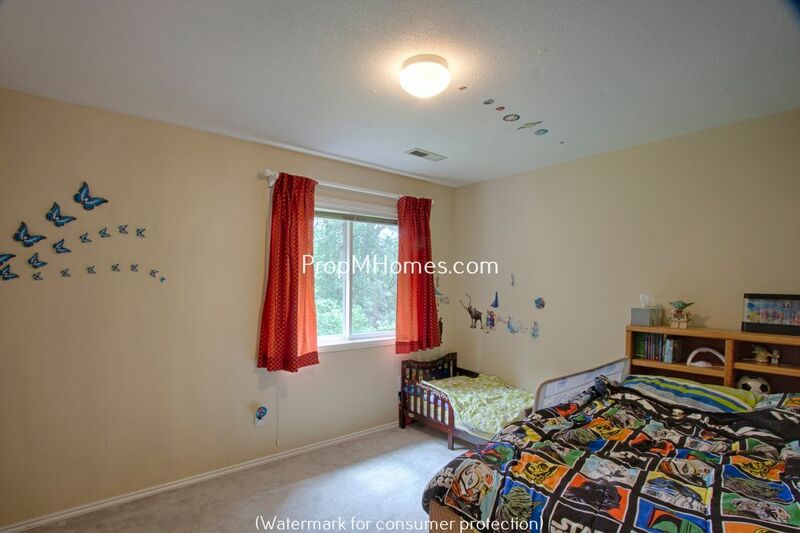 Pets: Yes, one small dog or cat only. 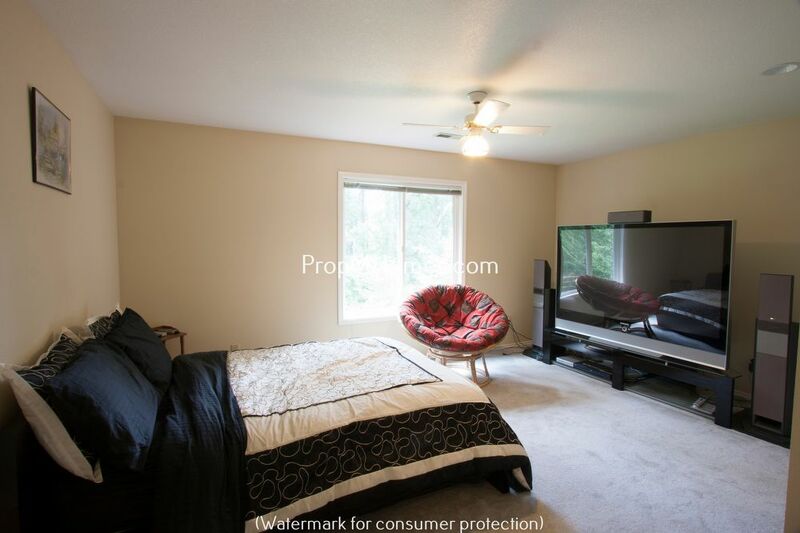 - Pet Rent $35 a month per pet and additional $250 Security Deposit per pet.